This prime level stand and the large open areas between the stands in this development can create wonderful ocean views when building double storey. 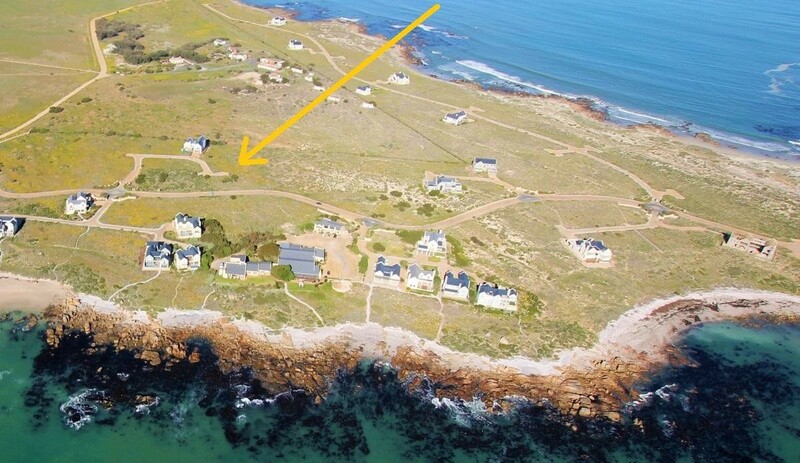 This is an ideal investment opportunity or to build your own permanent, holiday or retirement home with ocean views. It is in walking distance of the beautiful beaches in the unique and sought after Cape St. Martin Private Nature Reserve, Britannia Bay, West Coast.